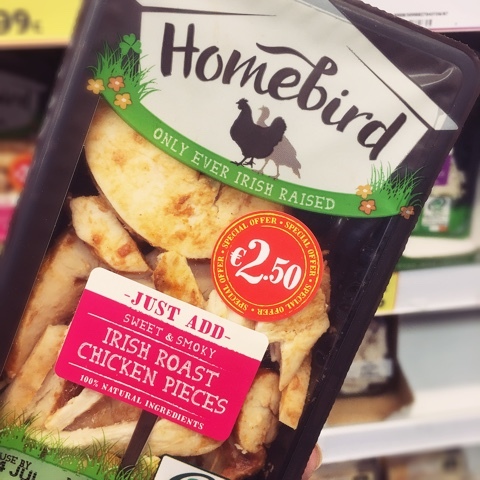 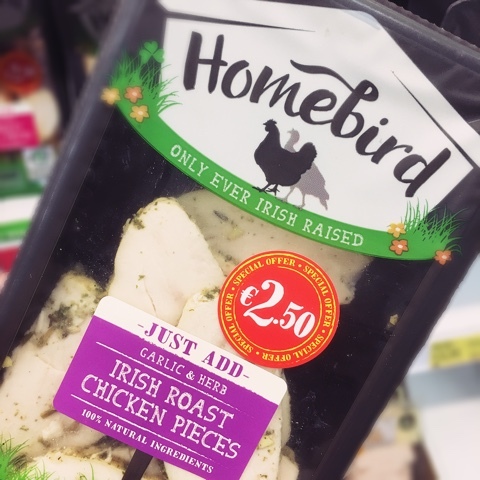 A new range of sliced poultry I spotted last week in my local SuperValu, 3 flavours in the chicken and some traditional turkey slices too... very handy for lunches and eating on the go! 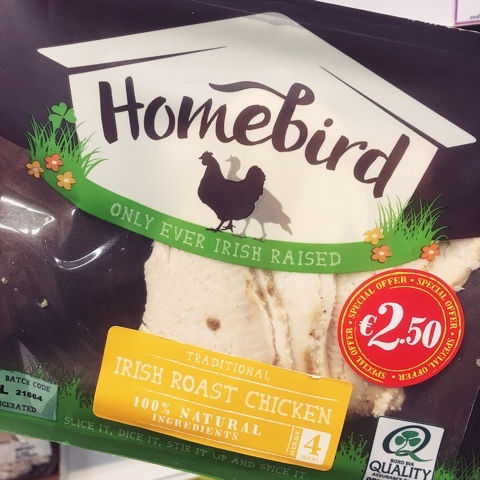 Packed with protein! 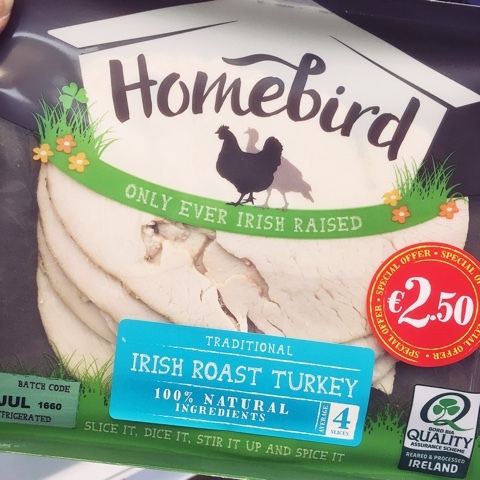 Kinsale Food Company - Pate!